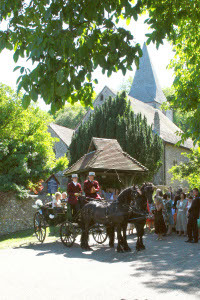 Located in the charming village of Ashington quietly nestling in beautiful Sussex countryside. 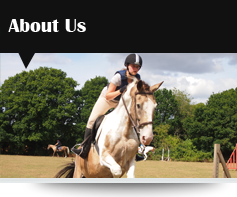 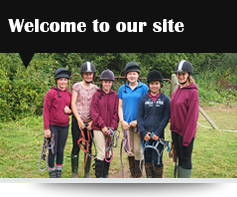 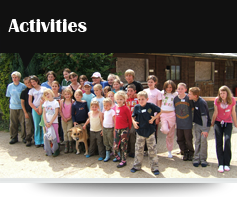 The Centre offers Pony Days, Birthday Parties & Summer Camps providing fun & games for all participants. 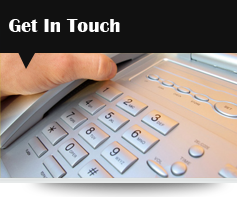 Please do not hesitate to contact us for further information about our services or bookings.